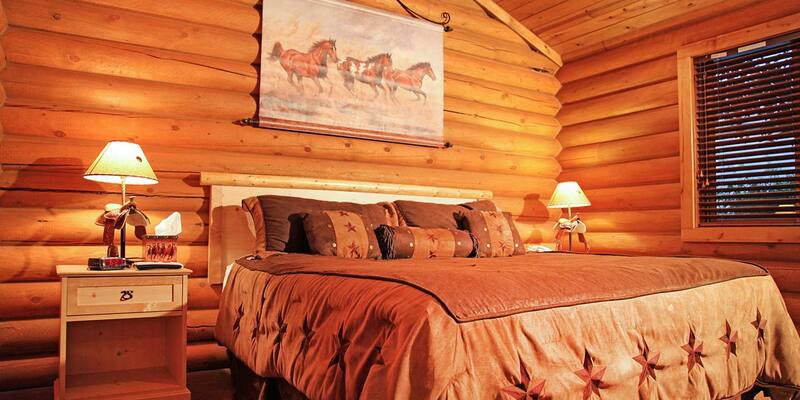 Located on the banks of the Snake River, the Flying Saddle Resort offers all you need for your Wyoming vacation. 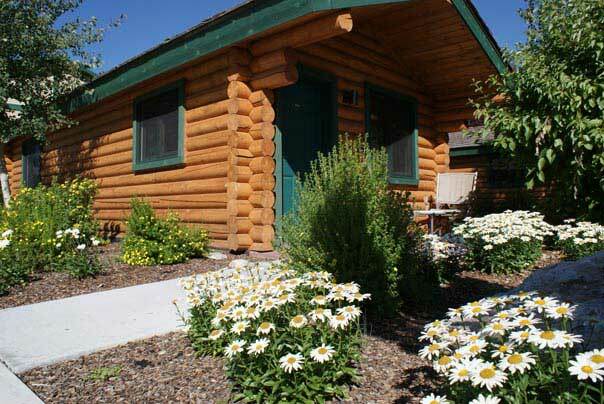 Fish the famous Snake River or other nearby waterways, hike the surrounding Bridger-Teton National Forest, or take in the views from your personal balcony. 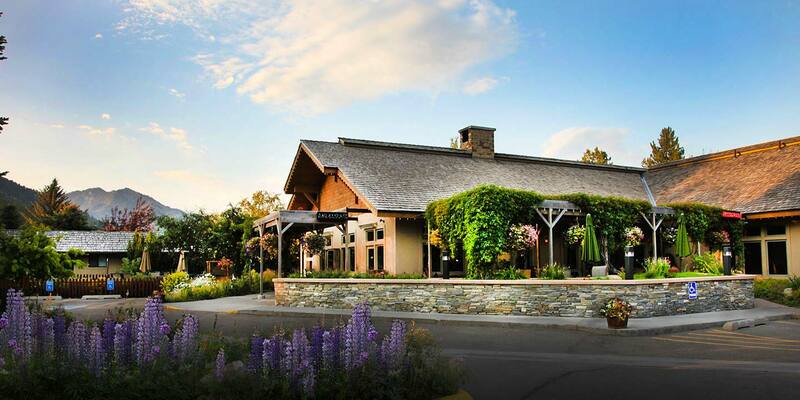 Our Alpine, Wyoming hotel and resort features a Western bar, steakhouse restaurant and seven landscaped acres with a tennis court and hot tub. 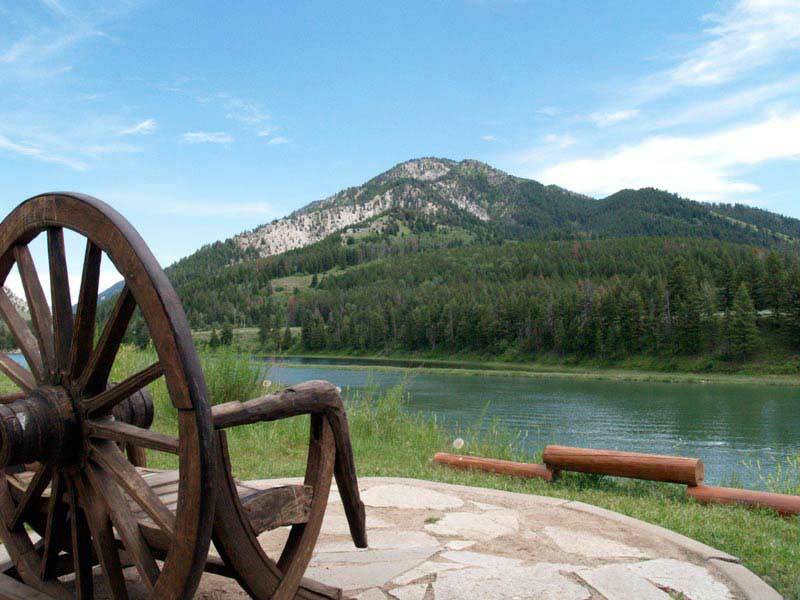 Located in beautiful Alpine, Wyoming, at the entrance of the Snake River Canyon, the Flying Saddle Resort offers easy access to Grand Teton and Yellowstone National Parks, Jackson Hole Mountain Resort and the town of Jackson. The resort offers a rare budget-friendly option for travelers wanting to take in all the area has to offer at a reasonable rate. We were driving in from The Arches National Park in Utah heading to The Grand Tetons and did not know how far we would get or where to stop. I searched Trip Advisor and found listing for The Flying Saddle. The website looked great but we all know how that goes some times. Anyway, I called and they had one room and one cabin left. I choose the room (we all try to save money) because it was only one night. They couldn’t have been nicer on the phone. When we got there we found out the manager upgraded is to the cabin. The cabin was phenomenal. The restaurant and bar were outstanding. Would definitely come back and highly recommend. 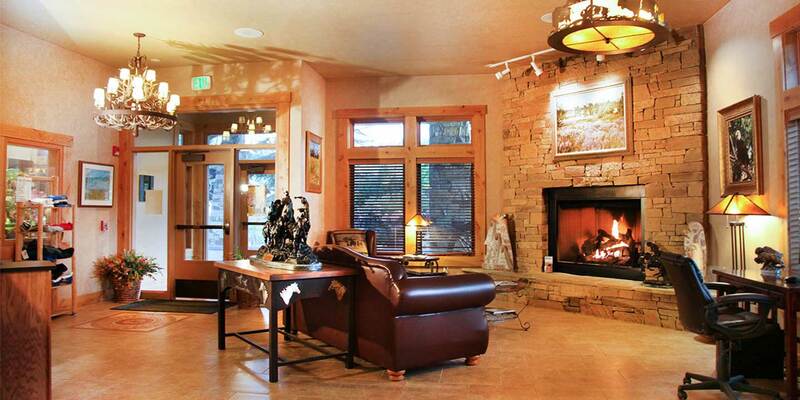 The Flying Saddle Resort is a beautiful place to stay. My room was large with a king size bed and the bathroom had a Jacuzzi, however, the jets did not work. The resort is placed in a beautiful setting. I had dinner at the restaurant and sat outside to take in the beautiful scenery. The food was delicious and the service was fantastic. I will definitely return to this place! 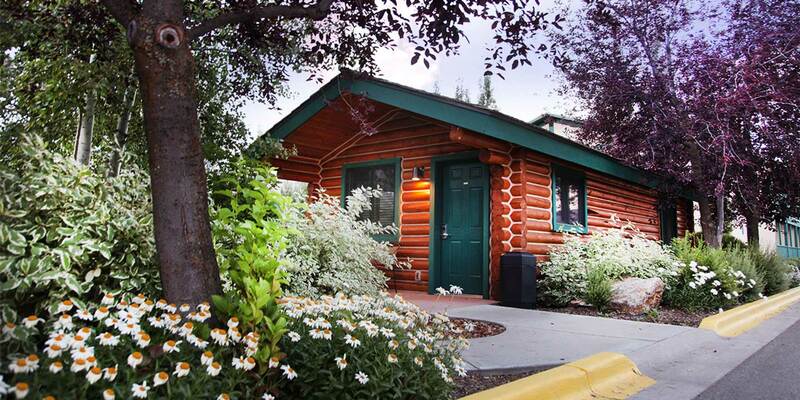 We offer accommodations to meet every traveler’s need with standalone private cabins, pet-friendly motel rooms and tower rooms with mountain or river views. 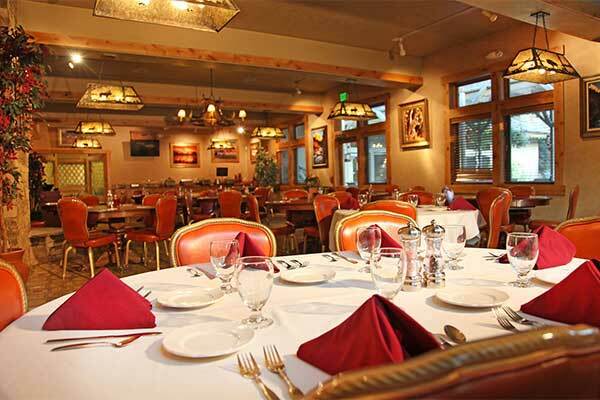 Try wild game meats like elk and bison, or dine on our hand-cut Black Angus steak. Our soups are made from scratch each day. 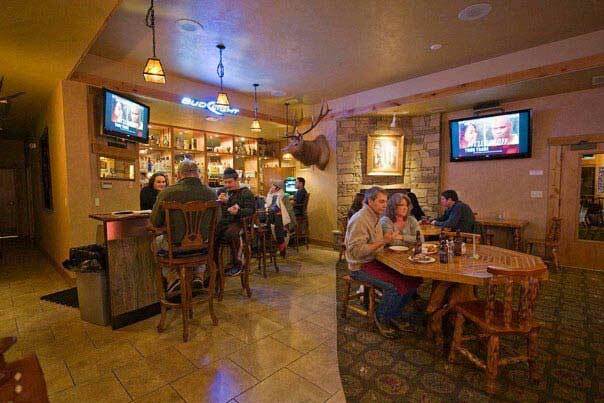 The Flying Saddle Resort bar is a casual western sports bar. With eight TVs you can catch every big game or team you follow. Or you can sidle up to other patrons and trade fishing tales. 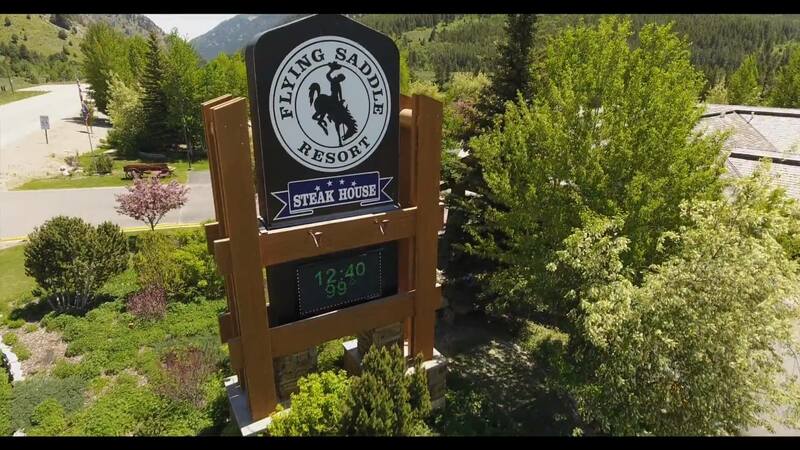 The Flying Saddle Resort is surrounded by boundless recreation opportunities, but you’ll want to build in some time to enjoy the amenities we offer on-site. A Wild Winter Wonderland. 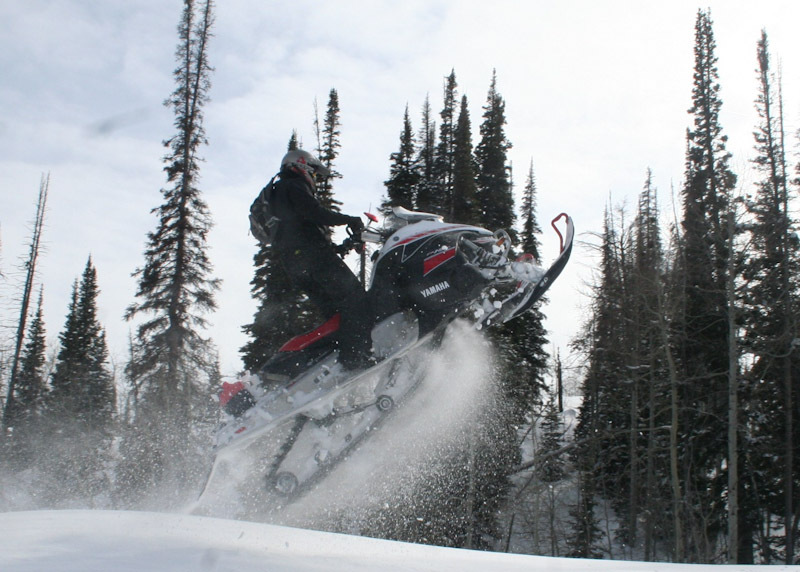 Wyoming winters are quiet, beautiful and full of adventure. Snow hanging from the trees and buildings transform the landscape, while the recreation opportunities remain endless. 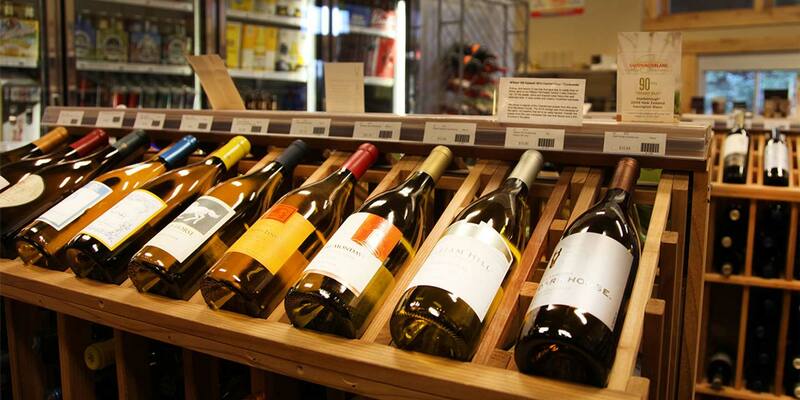 Book today for the lowest rate online.